Canon SX620 is the Best Point and Shoot Camera under 300. Canon SX620 is a stylish and slim camera ideal for capturing your life’s daily adventures. 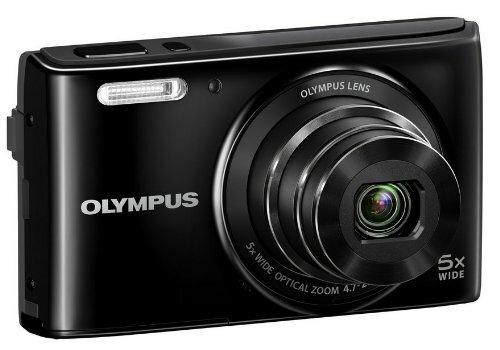 It has a 20.2-megapixel sensor which captures high-resolution images even in low light. Canon SX620 comes with optical image stabilization for blur-free images. It has built-in NFC and Wi-Fi which makes it easy to share your images. Now, let us move to our in-depth review. Your smartphone serves more than one function, meaning that its battery life is limited as compared to that of the camera, which is only dedicated to photography. To avoid finding yourself in situations where you run out of charge at the critical moment, it is much better to have a camera at hand. A camera has dedicated zoom lenses, which provide a better zoom feature than that of a smartphone. 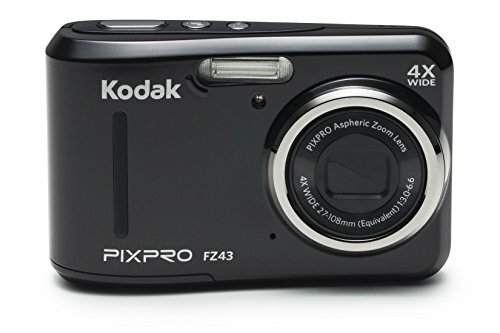 You are therefore guaranteed to get a better picture quality while using a camera in zoom than when using a smartphone. Keep in mind that you may not always be in optimum lighting conditions when taking photos. While some smartphones have flash technology, it is still not as good as that of a camera. Overall, you get a better picture in low lighting conditions (like night photography) while using a camera, as compared to a smartphone. A smartphone’s lens is not a match to that of a camera when taking a wide-angle shot. For those moments where you need to take an entire landscape or any other wide-angle image, therefore, a camera could really come in handy. The shutter speed is measured in the fraction of a second and indicates the amount of time that the camera’s lens takes before it can collect the light and create an image. Low shutter speed is great for still images but terrible for motion images and it could result in blurred images. A high shutter speed, on the other hand, is great for motion images, since the exposure time is limited, meaning that there is no blur in the images. An example of a shutter speed rating is 1/125. This is representative of the amount of light that is collected to create an image. The higher it is, the better the camera quality although, in practice, there are other variables to consider. A high ISO rating means that more light is collected by the lens and therefore, more image detail is recorded. An example is ISO rating is ISO 100. This is a measure of the clarity of an image without enhancement. The greater the megapixel count, the better the image quality. A good camera should be equipped with an autofocus feature, which allows the camera’s sensors to easily calibrate and adjust to the image. A faster speed of autofocus means that the image quality will be better. 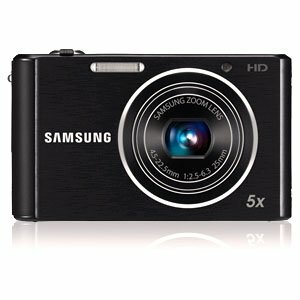 There are manufacturers who design their cameras with a different USB design from the universal design. This means that you always have to carry around a cord or other equipment to enable connectivity between the camera and other devices, which is disadvantageous. Look for a camera with a normal USB design. A good camera must be able to record videos as well as take still images. Of course, the video quality also comes into account but that depends on a number of factors such as the pixel quality of the camera, the reliability of autofocus and such. Zoom allows you to magnify your lens by a certain factor, for instance by 10, so that you can take images of objects that are farther away. The clarity of the image depends on the quality of the aperture and the value of magnification so as an example, a camera with a 10x feature and a 30mm lens is better than one with a 10x feature and a 20mm lens. It goes without saying that the longer the battery life, the better the camera. However, you also have to consider how the battery will be recharged. Some cameras allow the battery to be taken out and recharged, which is better since it means you can charge a replacement battery for standby purposes. Touchscreen enabled for easier maneuverability around the menu and features. As per our reviews, Canon PowerShot SX620 is the best point and shoot camera under 300 dollars. Taking into account the features listed, there is superiority in the ISO, zoom, focal length, aperture, shutter speed, battery life, video features and megapixel count. 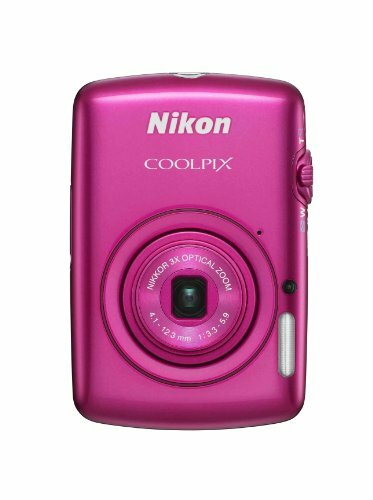 It also has very superior autofocus features including facial recognition, tracking and touch functionality. 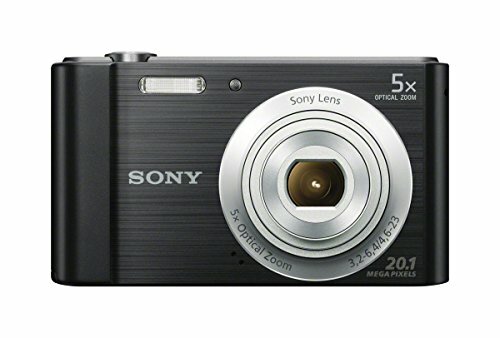 The Sony DSC – W800 is the runner-up and accounts for most of the features that you should look out for when buying a point and shoot camera that provides superior quality images. 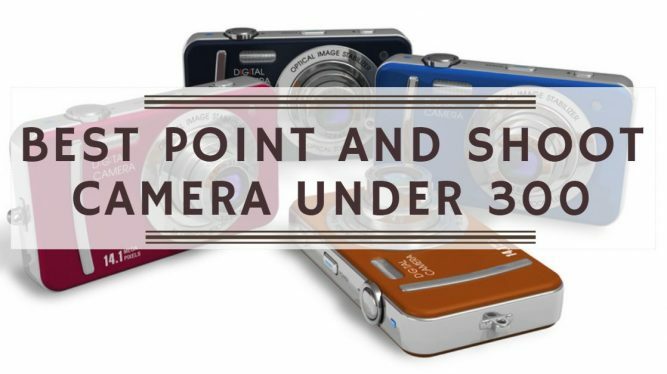 Canon PowerShot ELPH 190 is really great value for the money. Thanks for your review.